Your dentist advised root canal therapy, and you are scared thinking about the pain? Stop worrying since there are less painful alternatives to root canal treatment. 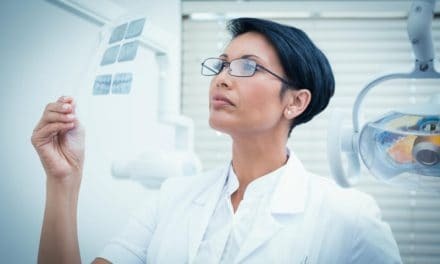 Before we delve into the alternatives to root canal treatment, let us understand when does a dentist advise root canal therapy and then we will move on to alternate procedures like ozone therapy, laser root canal therapy, diet changes, and pulp capping. Extraction is also an alternative to root canal therapy but is it better? Let’s clear the air. 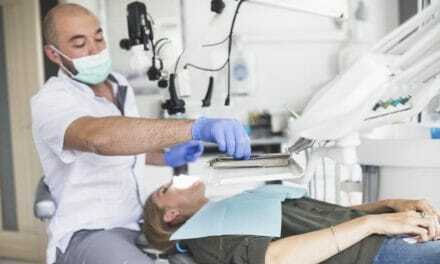 Root canal therapy- what and why? Root canal therapy is a type of endodontic treatment. 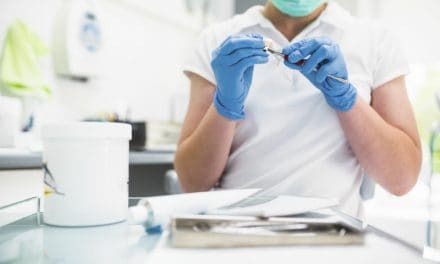 The dentist removes the infected pulp of the tooth, cleans the root canals, seals the canal with gutta-percha and then places a crown on top of the tooth. The procedure takes two or more sittings usually depending on the extent of damage to the tooth. When a tooth is severely infected, a person usually is given two choices as extraction and root canal therapy. Root canal therapy prevents the need for tooth removal, but root canal treatment has a few limitations. The treatment doesn’t come with a 100% guarantee, and the procedure can fail at times. If a person has very tortuous canals, then bacteria may get left behind and cause infection. The crown placed on top of the root canal treated tooth lasts for 10-15 years if you take good care. If you are not very careful with your oral care, the crown may not last ten years. Many people don’t like the idea of a root canal therapy, and they feel extraction to be a better alternative. But if you think extraction is cheap, then you may be wrong. Pulp capping is a cheap alternative to a root canal. 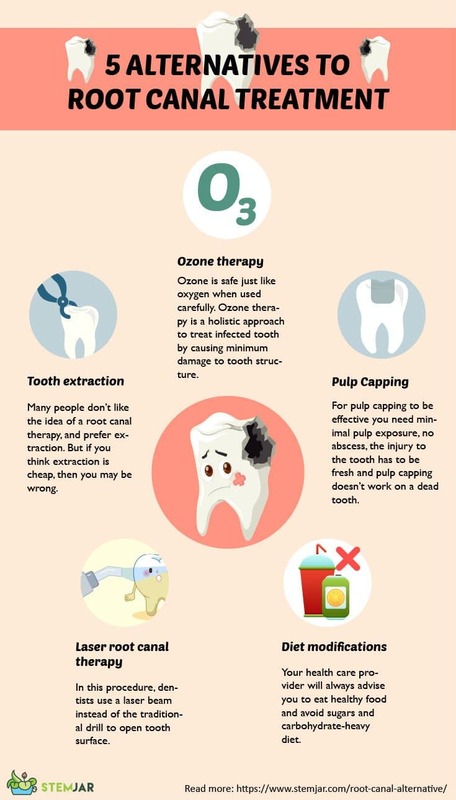 For pulp capping to be effective you need to meet specific criteria such as minimal pulp exposure, no abscess, the injury to the tooth has to be fresh and pulp capping doesn’t work on a dead tooth. In the pulp capping procedure, the dentist cleans the infected dentin and caps the exposed pulp with calcium hydroxide or mineral trioxide aggregate(MTA). Calcium hydroxide (or MTA) helps in regeneration of dentin over the area where the pulp is exposed. Initially, the dentist will place a temporary restoration and after 3-4 weeks take an x-ray to determine the progress and act accordingly. Ozone is safe just like oxygen when used carefully. Ozone therapy is a holistic approach to treat infected tooth by causing minimum damage to tooth structure. The dentist uses an ozone machine to irrigate the canals of the tooth and ozone gas destroys bacteria present in the canal. In this procedure, dentists use a laser beam instead of the traditional drill to open tooth surface. After access to the canal, the laser beam is used to clean and disinfect the root canal before filling with gutta percha. Healthy food habits reduce health issues- from heart attacks to root canals. Your health care provider will always advise you to eat healthy food and avoid sugars and carbohydrate-heavy diet. Let us see what diet changes will help you take care of your teeth irrespective of whether you already have a root canal or not. Eat food which has antibacterial properties such as clove, garlic basil, coconut oil, etc. These foods will not eliminate bacteria in a tooth which is already infected but will prevent other teeth from infection. Try oil pulling with coconut oil as coconut oil is anti-microbial. Take a tablespoon of coconut oil and swish it in your mouth for five minutes every morning and spit it out. Oil pulling may help eliminate bacteria from teeth (by reducing chances of plaque accumulation). Incorporate probiotics into your diet. Probiotic food is gut-friendly. Gut bacteria control the immune system, and poor gut health can cause immunity problems. Drink lots of water to stay hydrated which aids in digestion and also keeps teeth clean. Eliminate stress from your life and to do that ensure that you sleep peacefully at night, exercise and meditate. Increased cortisol level is related to stress which can cause health problems. 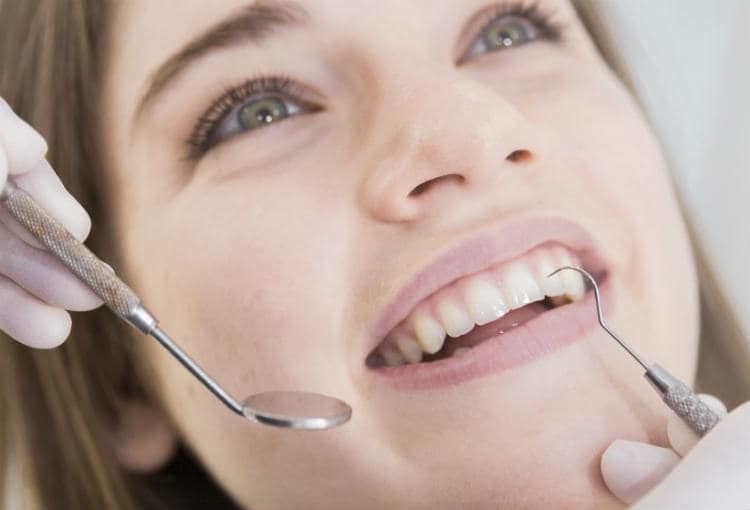 You should always strive to take care of your teeth so that you do not reach crossroads where you have to choose between root canal therapy, extraction, etc. But if there already is an infected tooth, then do not delay your visit to the dentist. Also, when your dentist asks you to choose from a treatment option, choose only after knowing the positives and negatives of the alternative treatment option. You can go for a second opinion before taking a decision. 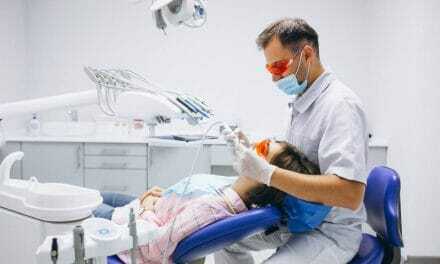 Does a Root Canal Pain? If Yes, Then How Much Does It Hurt? What is Apicoectomy? How can It Save Your Tooth?